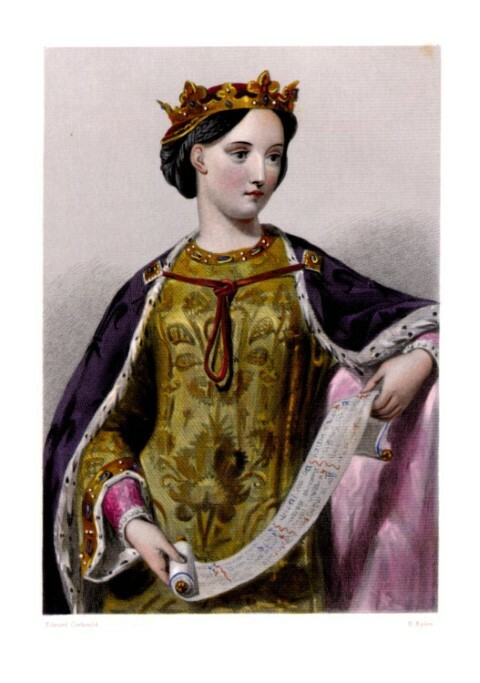 On November 1, 1254, when she was 13, Eleanor of Castile married her first cousin, Prince Edward. At 15, he was tall and strong. 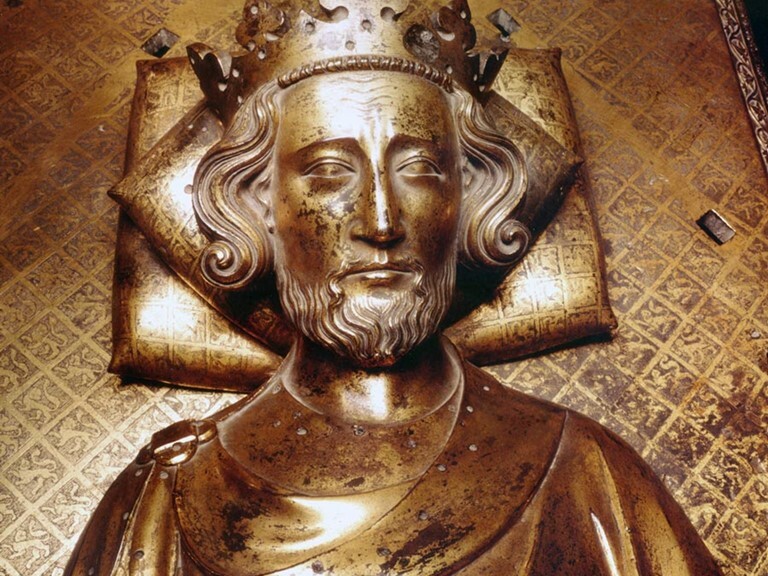 And he detested his father, England’s King Henry III. Heir to the throne he couldn’t wait to get his hands on, Edward had to wait another 16 years. Henry in fact, ruled for 56 years. In the meantime, Edward grew to be tall, perhaps as tall as 6’6.” His nickname was Longshanks. As tall as he was, he was even more violent. His uncontrolled rages were experiences in terror. Added to that, he had a drooping left eye and a lisp. Even before he was a teenager, Prince Edward was a fearless leader. 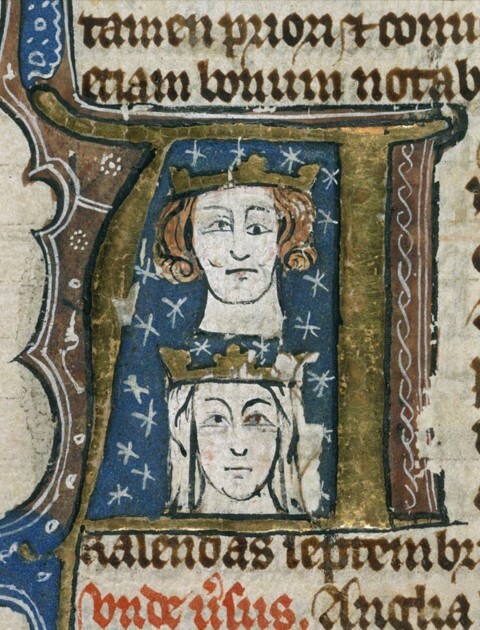 Edward and Eleanor were in the Holy Land – he was one of the leaders of the Eighth Crusade, when his father died. He was now king of England. They hardly rushed home. It took them two years. 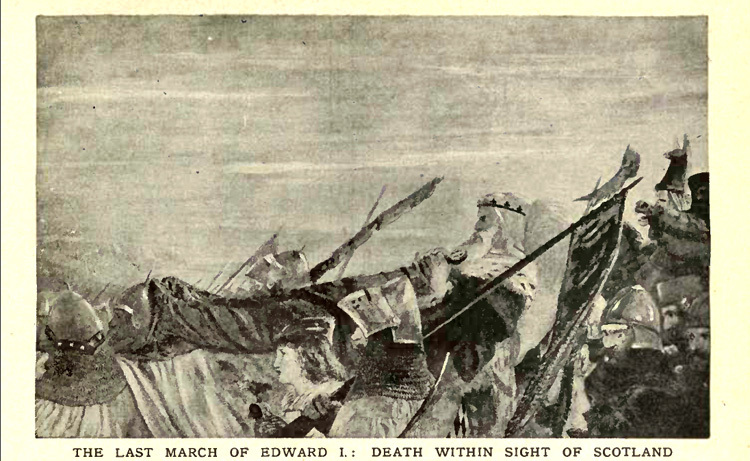 Edward spent his entire life waging war, usually at the head of his men, almost always accompanied by Eleanor. Edward and Eleanor had 16 children. She died of a fever a few days after their 36th wedding anniversary. She was 49. Edward, at her bedside, was devastated. To strengthen relations between France and England, he decided to remarry. He chose Blanche, the 12-year-old daughter of the king of France. It did not bother him that she was already betrothed to his son Edward. When Edward sent for his bride, he found out that there had been a switch – the bride would be her younger sister Margaret, then 11. Furious, Edward refused and went to war against France. Five years later, he relented. He was 60 and Margaret was 17 when they wed. It turned out to be a marriage of true love. Edward died as he had lived, fighting. He was being hoisted up into his saddle on the English-Scottish border on his way to fight William Wallace. 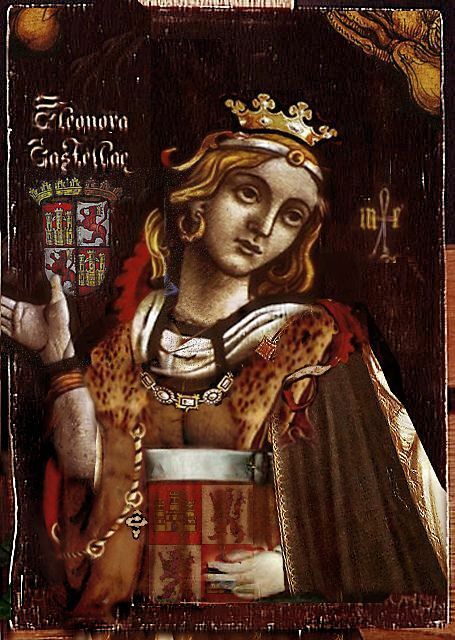 A widow at 27, Margaret never married again, saying, “When Edward died, all men died for me.” Perhaps Edward’s two wives were so devoted to him because he was apparently one of the few kings ever to be monogamous and not father any children out of wedlock. Fascinating. How in the world did Eleanor manage to bear 16 children while she was riding around on a horse to battles led by Edward? Talk about a strong woman! Did all of the 16 survive childbirth?